Below please find links to articles which may be of interest as well as a list of great books about child development. Enjoy and happy reading! Kindlon and Thompson share what they have learned in more than thirty-five years of combined experience working with boys and their families. They identify the social and emotional challenges that boys encounter in school and show how parents can help boys cultivate emotional awareness and empathy to provide them with the vital connections and support they need to navigate the social pressures of youth. 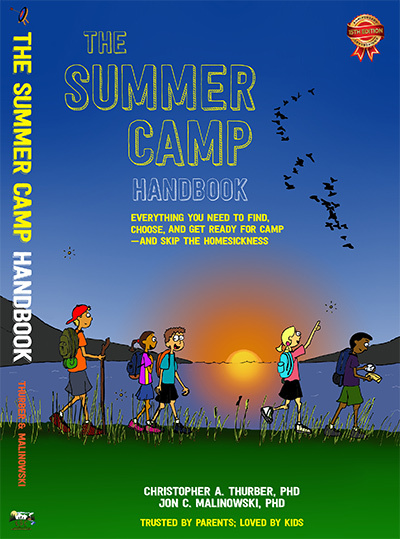 This resource includes information on how to decide when the time is right, how to find and evaluate different kinds of camps, how to prepare for the adventure, and how to prevent homesickness. Argues that play is essential to the healthy growth of children. By allowing children unstructured, unpressured time we allow them to become more confident, creative and enthusiastic learners. Using Jewish teachings to raise self-reliant children. A Los Angeles teacher tells the story of his inner city classroom. Shows that children aren’t born extraordinary; they become that way as a result of parents and teachers who instill values that serve them not just in school, but for the rest of their lives. The author gained fame and notoriety after letting her nine-year-old ride the New York City subway alone. A new perspective on childhood. Today’s parents often worry that their children will be at a disadvantage if they are not engaged in constant learning, but child development expert David Elkind reassures us that imaginative play goes far to prepare children for academic and social success. Explores how our mindset drives all aspects of our lives. A comprehensive guide to creative thinking for parents, teachers, and caregivers. It is the result of decades of applied research with children examining creativity, media, cognition, play, and individuality.